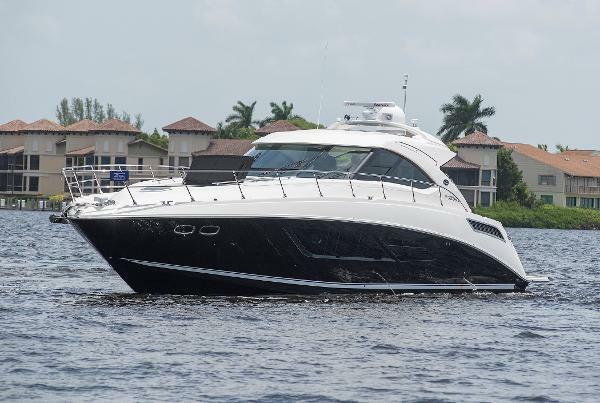 2010 Sea Ray 540 Sundancer This 540 Sundancer features an all New camper canvas package Jan 17 which enables the entire cockpit area to be enjoyed as climate controlled living space with spectacular views. 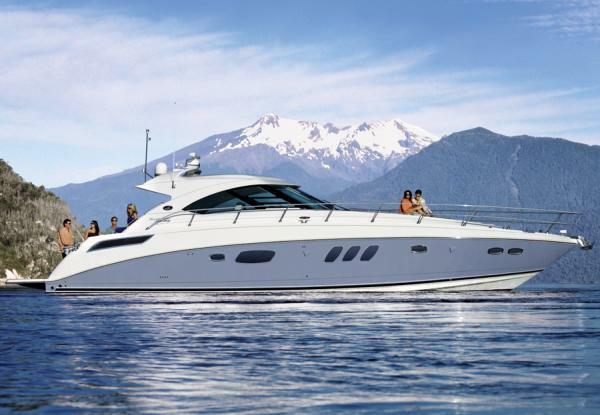 No expense has been spared in the maintenance of this exceptional Sundancer. 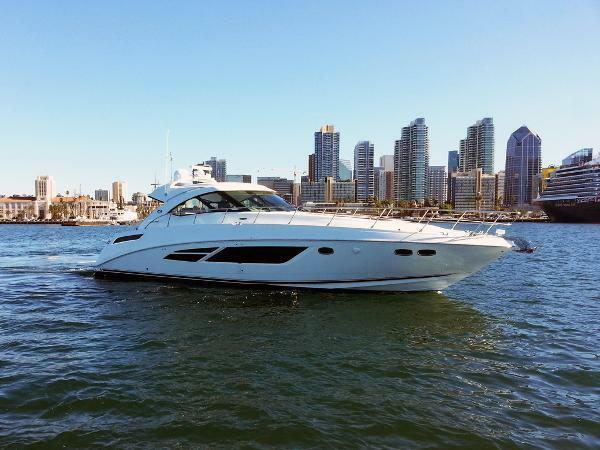 2012 Sea Ray 540 Sundancer This is the finest example of the 54' Sundancer available today. Only 375 hours on Cummins QSM 11 engines, all new exterior teak in 2016, new exterior custom canvas in 2016, and 10k in under water lights new in 2016. 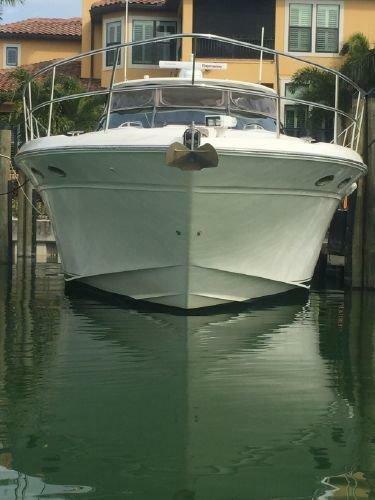 1998 Sea Ray 540 Sundancer Super clean with only 900 hours on the Caterpillar's. 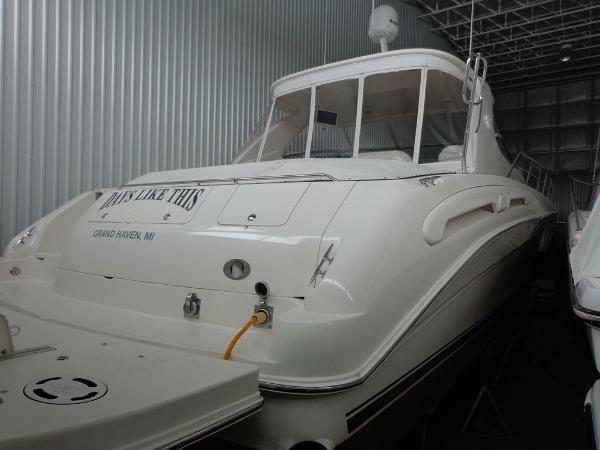 Loaded up with Vetus bow thruster, TNT lift, Raymarine electronis,cockpit TV and TracVision. 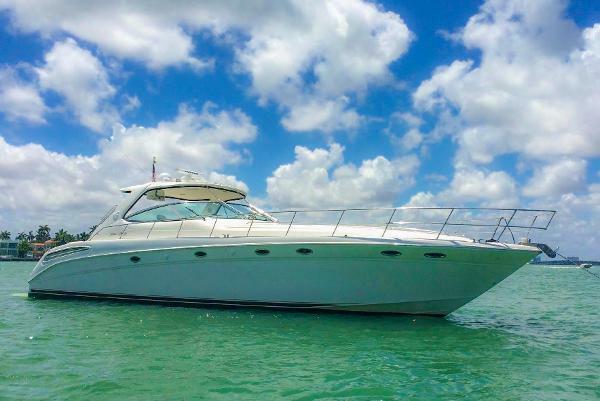 2001 Sea Ray 540 Sundancer She is a super-sized express cruiser with Wonderful Options: Powered by the Preferred twin 3196 Cat inboard diesel engines (675 hrs), Hydraulic Swim platform, new Garmin 15 inch HD touchscreen electronics, SAT TV antenna and 4 flat screen HDTV's, SAT TV/Weather and Stereo, (2) large Queen sized staterooms, (2) heads and showers. 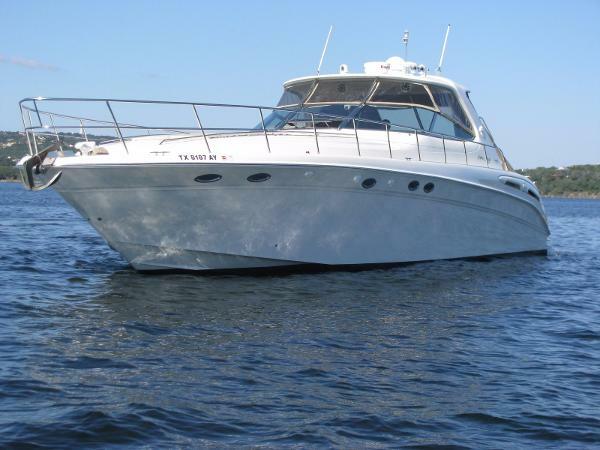 This layout offers Entertaining Space everywhere you look, plus Excellent Engine Room access (rare in an Express Cruiser). Huge electrically actuated cockpit Sunpad, Salon Sofa is also electrically actuated. Clean and well kept, you will not be disappointed. 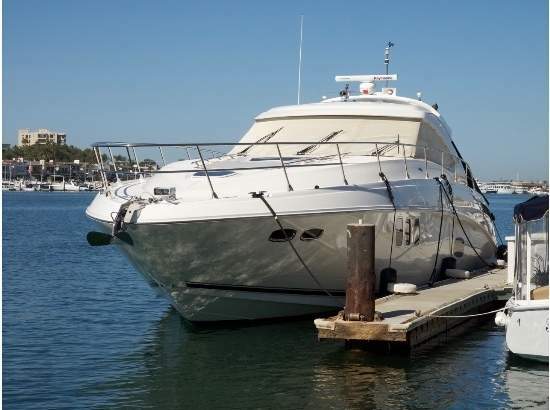 2001 Sea Ray 540 Sundancer Twin CAT MARINE POWER Diesel Engines, 1200 Hours, Updated Ray Marine, FLIR Nightvision, New Bottom Paint, Recently Serviced. More INFO to come! 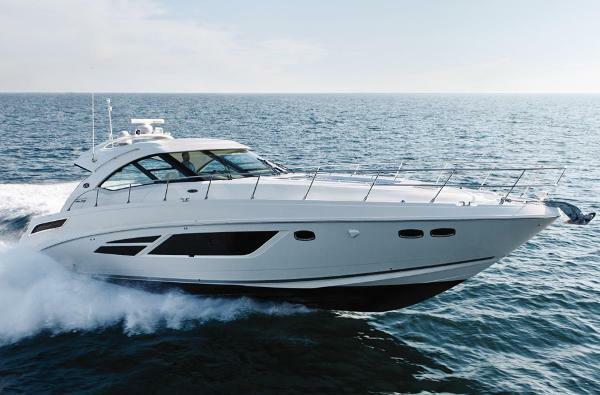 The Sea Ray 540 Sundancer features a midcabin design with an air of luxury and seaworthiness. 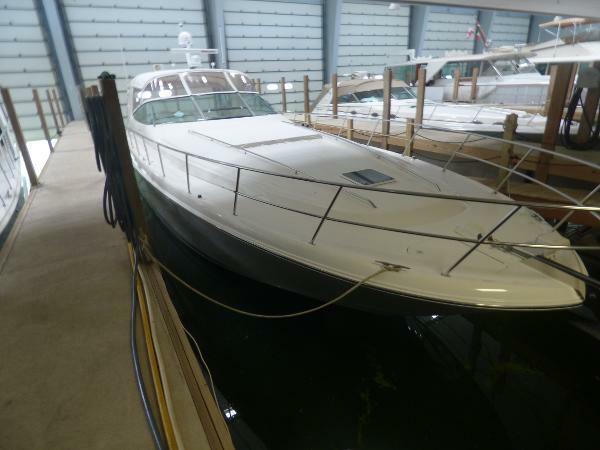 2000 Sea Ray 540 Sundancer Super clean with only 900 hours on the Caterpillar's. 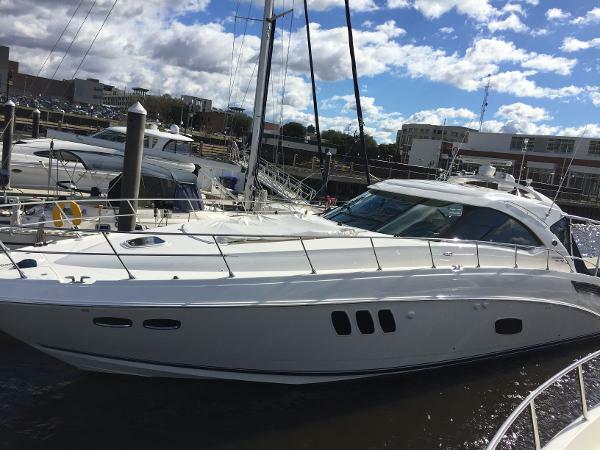 Loaded up with Vetus bow thruster, TNT lift, Raymarine electronis and TracVision.